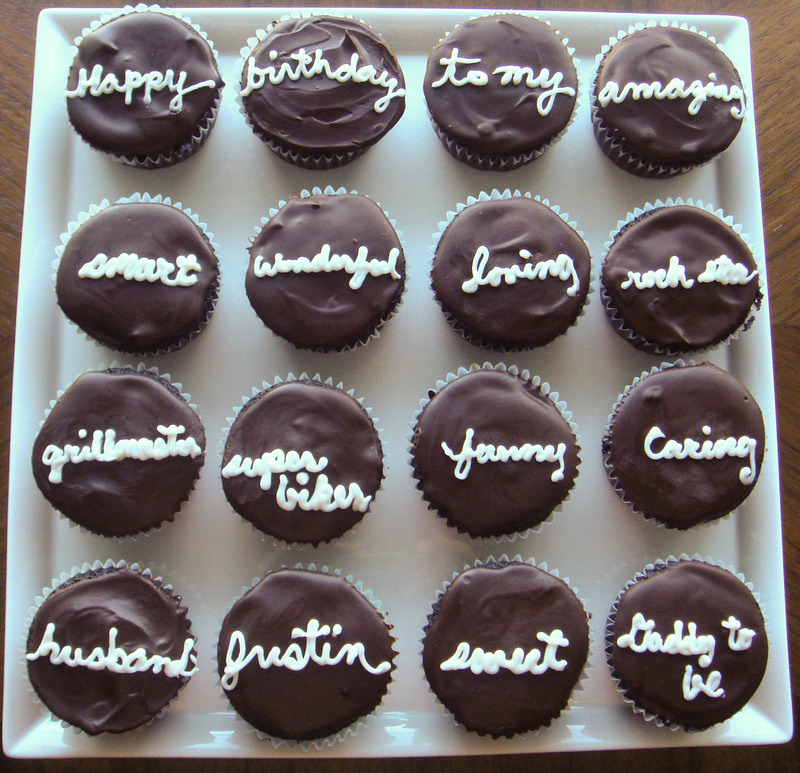 Your cupcakes should read, "from an amazingly creative woman with a free spirit who will be an incredible mama within a matter of days". They turned out beautifully! Great job. Thanks! 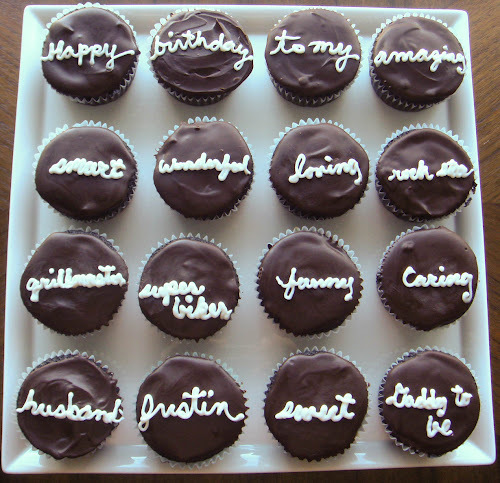 I think you could make simpler cupcakes but using fun colorful frosting and write playful sentences for any occasion!